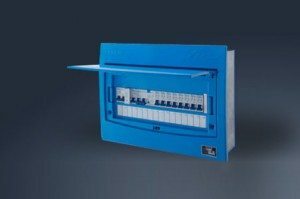 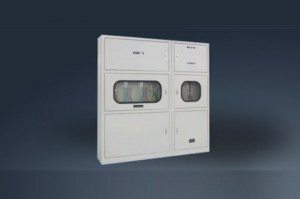 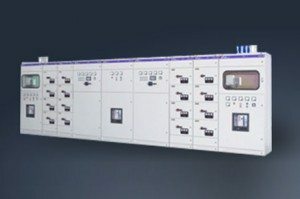 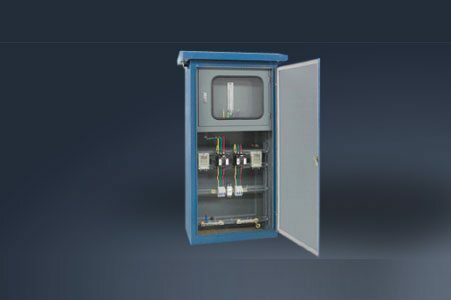 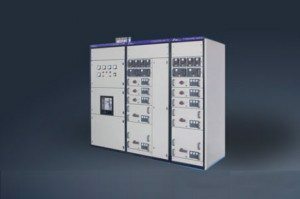 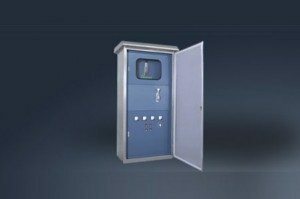 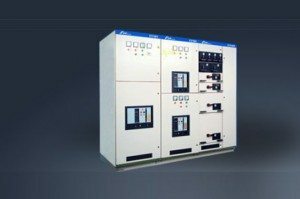 XJM7-K measuring cabinet (outdoor street lamp measurement control box) is suitable in power supply line with AC 50HZ, rated voltage(0-380V), as the street lights control of industrial mine, residential quarters, schools and other buildings. 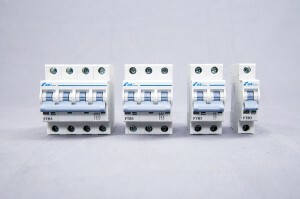 Also can be used for control neon lights , underwater lighting, Street lights on/off time and with leakage protection. 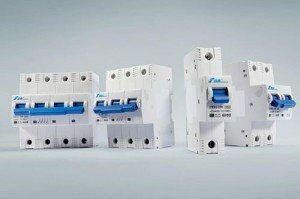 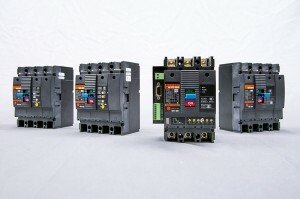 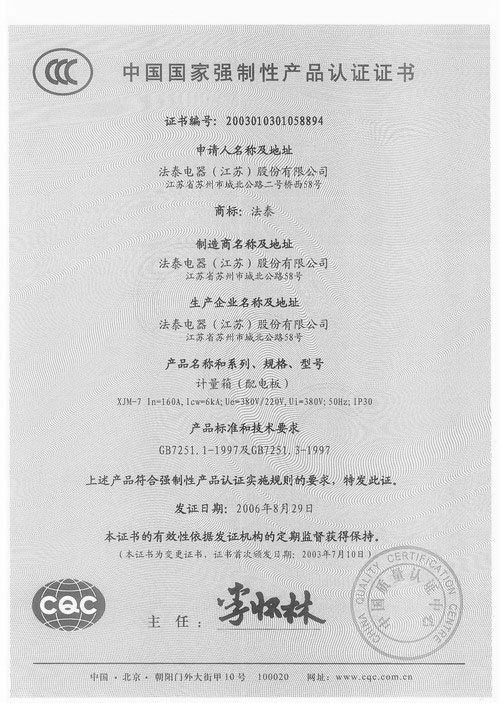 In line with GB7251.1-1997 and GB7251.3-1997 standards.